Well, the end of summer has happened…. it seems to get shorter every year, doesn’t it? 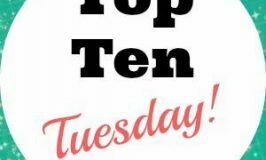 While my kids are homeschooled, and don’t technically go “back to school”, all their sports and activities follow the school schedule, which means that I’m now running 6 kids from one end of Atlanta to the other for the numerous activities my kids participate in. 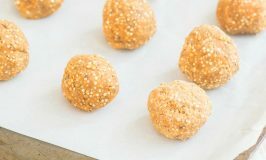 As you can imagine, we have little time at home in the afternoon, which makes it hard for my active kids to stay properly hydrated and fueled while we bounce from activity to activity in the oppressive Atlanta heat. Blah. 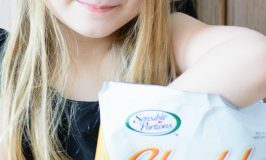 Fortunately for us, on a recent trip to my local Walmart, I stumbled upon some products that make my quest to keep my kids fueled a little bit easier. 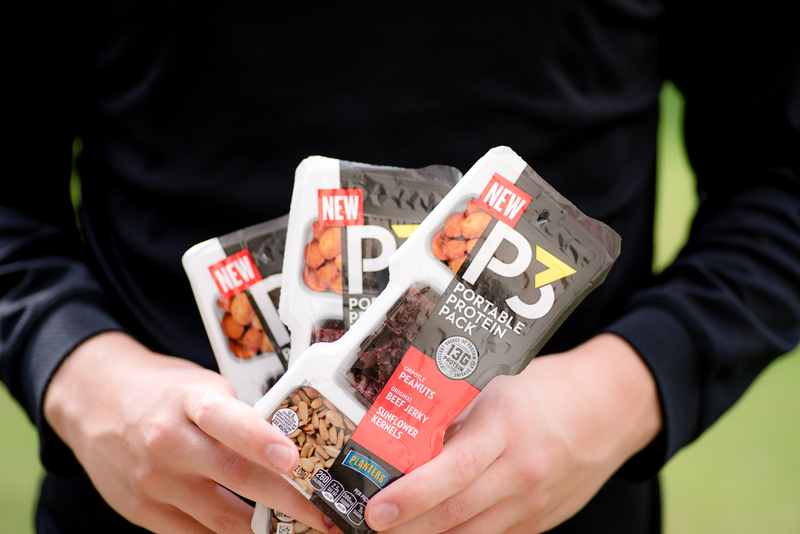 Enter Capri Sun Sport and Planters P3 Protein Snacks. If you have kids in any kind of sport, you know that staying hydrated is super important. 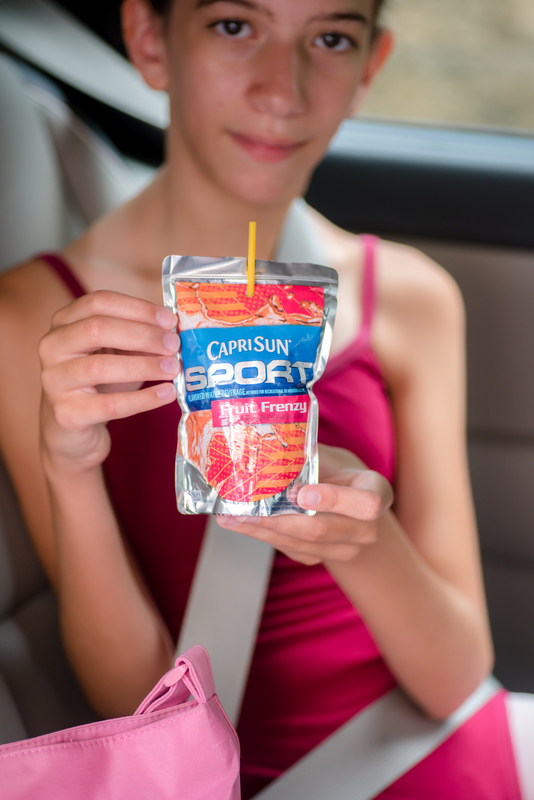 Lucky for us, Capri Sun Sport has electrolytes for hydration, in addition to 25% fewer calories than other sports drinks. It’s something I feel good about giving to my kids. 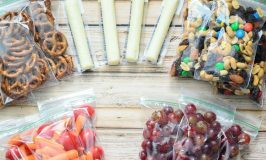 Now, since kids can’t survive a busy afternoon of activities on juice alone, we also incorporate Planters P3 Protein Snacks (our favorite is the beef jerky pack with peanuts and sunflower kernels). 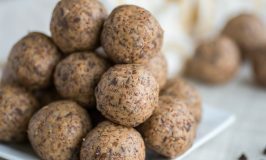 This delicious, easy, on-the-go and car-friendly snack has 13 grams of protein and pairs perfectly with Capri Sun Sport. It’s truly a win for busy parents everywhere. 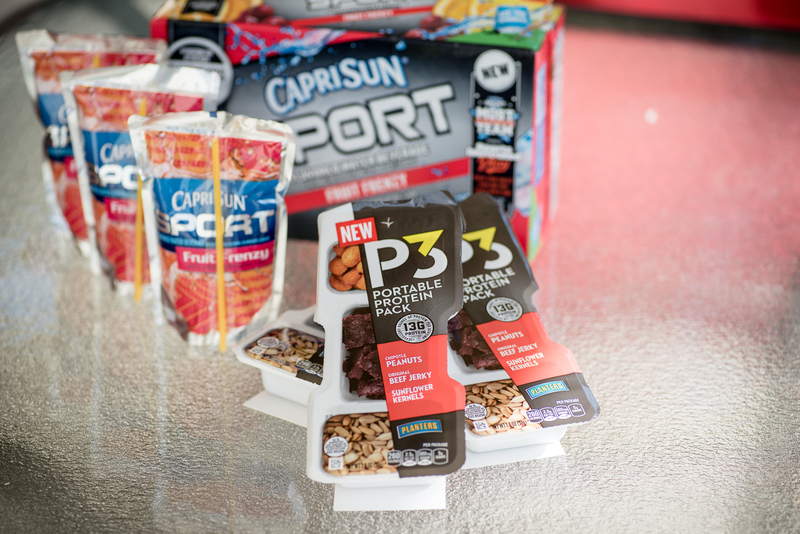 If you are looking for an easy snack that will keep your kids hydrated and fueled without a bunch of fake ingredients, you can’t go wrong with Capri Sun Sport and Planters P3 Protein Snacks. 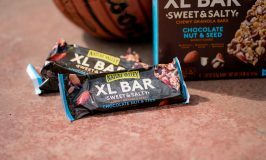 Grab them at your local Walmart in the juice aisle and nut aisle, respectively, and see for yourself how easy it is to keep your kids fueled on the go!